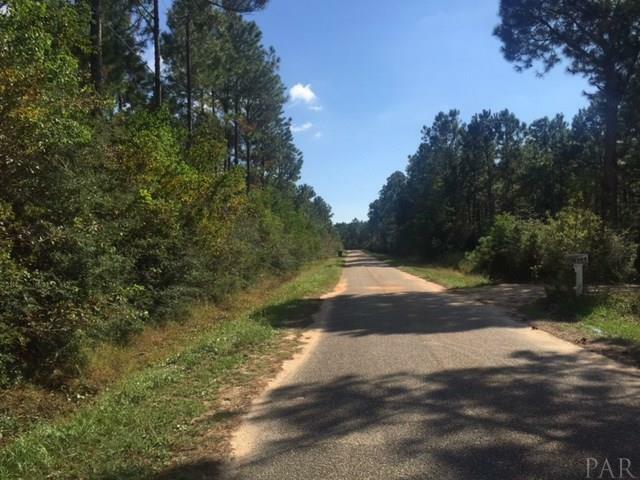 GREAT PRICE on this 2.686 acre lot on Clearview and very close to Escambia Bay. Sewer, water and electrical should be easily available due to homes nearby. There are nice newer homes all around this area. 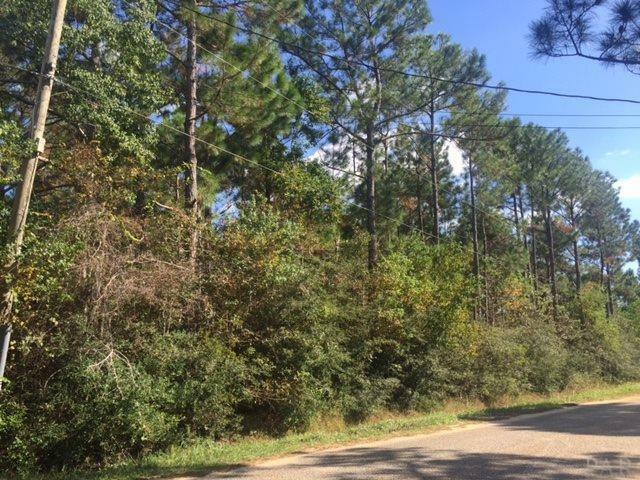 This neighborhood is about five miles to I-10 at Avalon Blvd and it is less than three miles to the Garcon Point Bridge which takes you to Gulf Breeze and Hwy 98. 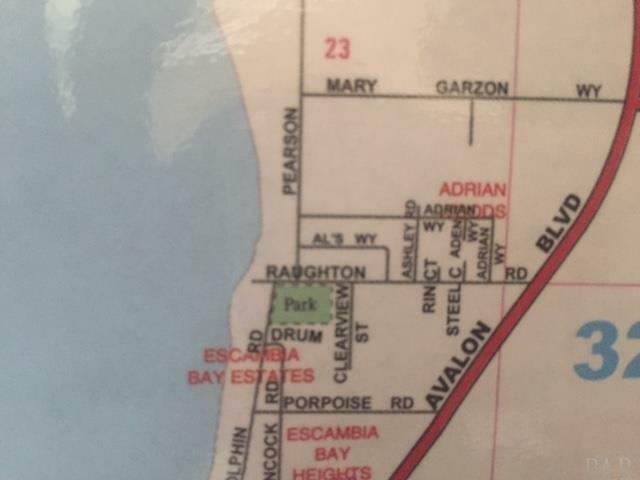 This would give you access to Navarre and Ft Walton. 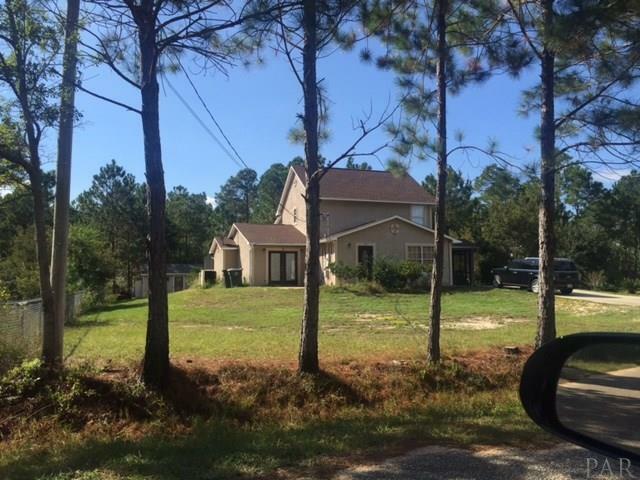 Also has easy access to Pace and Pensacola. Zoned Rural Residential (RR1). Documents attached to see more information on land development codes. 2018 Taxes were $238.06. According to the flood map, the western 1/4 of the lot is is in a 500 year flood plain but not in AE zone. The rest of the acreage is in Zone X.